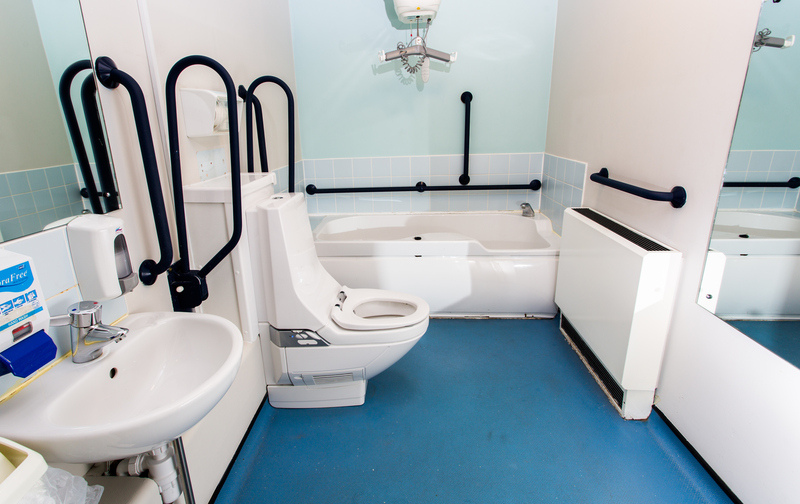 When Nottingham City Council refurbished the bathrooms at its respite care facility, Crocus Fields, specifiers Kingkraft selected Geberit AquaClean 8000plus Care shower toilets to ensure comfort and functionality for its residents. Crocus fields provides short breaks for young people with learning and/or physical disabilities and those with additional health needs. The aim behind installing the Geberit AquaClean 8000plus was to make the bathroom more accessible for the less able as it combines the convenience of a warm water wash and a warm air-dryer. Easy to operate and virtually touch-free, the shower toilet gives the user a greater sense of independence, leaving them with a feeling of cleanliness at the touch of a button. “The Geberit shower toilets are fantastic and have made a huge difference to the young people that use them. Having them installed means they have more independence with less intrusion from care givers, which is hugely important to them,” commented Joanne Wright, Crocus Fields Manager. Next Article Continue your professional development at Naidex, for free!